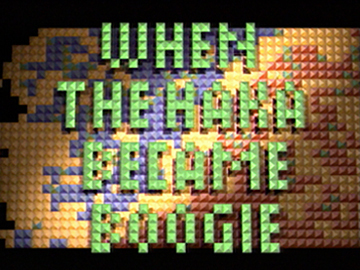 Directed by Tainui Stephens, this 1990 TVNZ series surveyed Māori contemporary music. 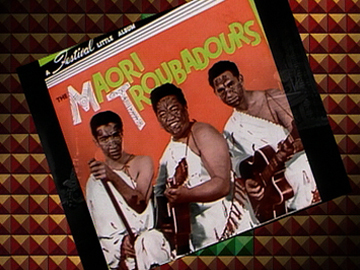 This second episode looks at the showband era (1950s - 70s), when musicians mixed genres (electric guitar, rock’n’roll) with Māori culture, to make a unique contribution to Kiwi show business. Acts like The Howard Morrison Quartet, The Māori Volcanics, The Quin Tikis and The Māori Hi-Fives took songs from marae to international cabarets. Music historian Chris Bourke praised the series for marking the role of showbands in the whakapapa of entertainers from Billy T James to Rim D Paul. 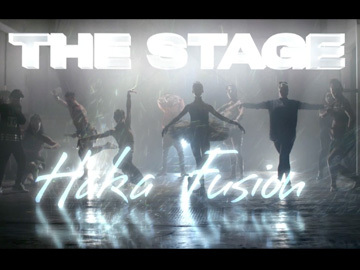 In Haka Māori myth is re-told through a series of stirring haka performances. Men stomp, invoke, and do pūkana (tongue out, eyes wide) amidst spitting mud and fire and ... in Paremoremo Prison and under a motorway. 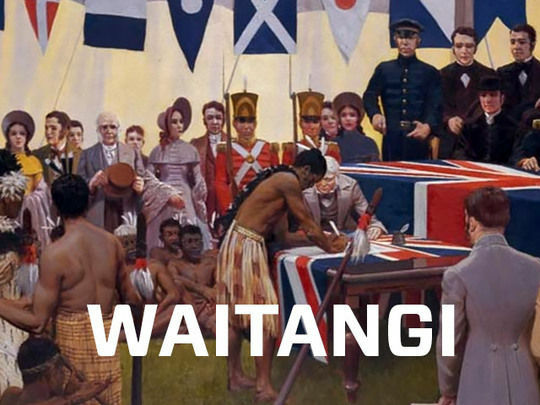 These scenes are intercut with archive imagery of post-pākehā Māori life, from first contact to Maori Battalion, urban drift and protest. 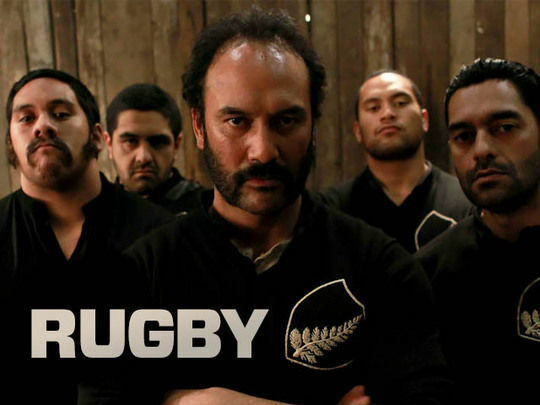 The film is a tribute to the raw power, and art, of haka. Ultimately the Once Were Warriors-like message "is positive because of the fierce, irresistible pride of the performances." Peter Calder, (NZ Herald, 1989). 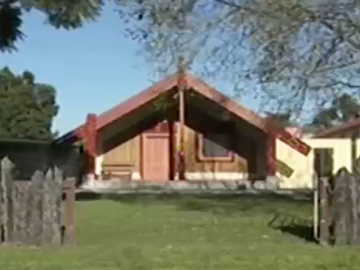 This seven-part documentary series chronicled the history of modern Māori music, from the turn of the century and Rotorua tourist concert parties, through to the showband era (Howard Morrison Quartet, Māori Volcanics, Māori Hi-Five) and reggae and hip hop. 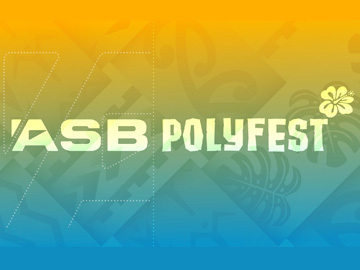 The programme ranged from ‘Ten Guitars’ to Tui Teka, from Guide Rangi doing poi to The Patea Māori Club, from opera singer Kiri Te Kanawa to Upper Hutt Posse, Ardijah, Herbs and Moana and the Moa Hunters. 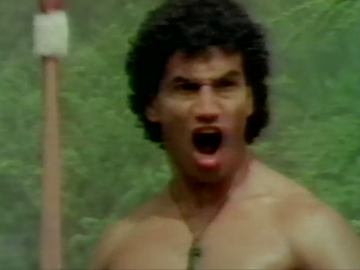 The acclaimed 1990 series was directed by Tainui Stephens (My Party Song, The New Zealand Wars).